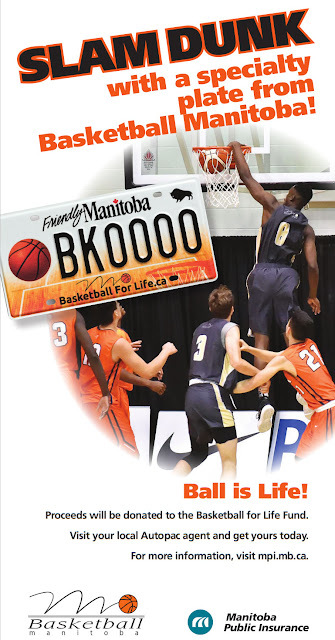 From the late 1950's to the mid 1970's, Ron wrote about basketball for The Winnipeg Tribune. 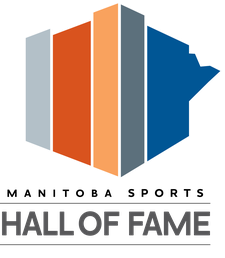 Initially, he covered high school and university games. Later, he was also assigned to senior basketball. In those roughly 25 years, hardly a day went by without the Tribune publishing a basketball story under the Ron Meyers byline. Basketball has never been better served before or since the years Ron provided coverage. 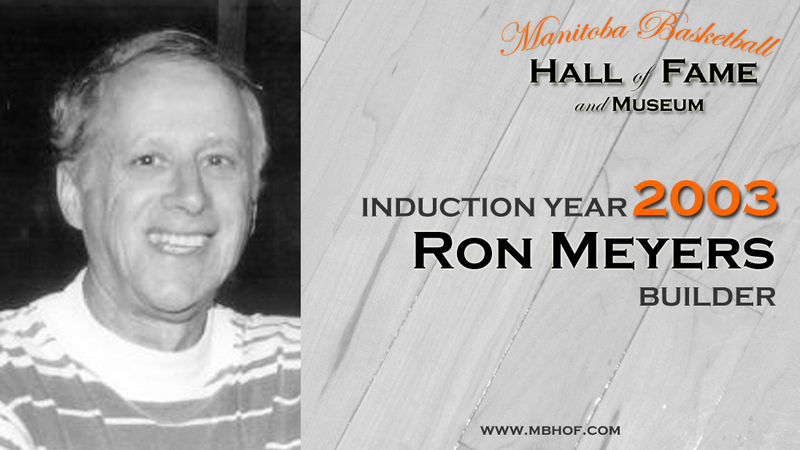 Ron Meyer's support of high school basketball earned him a special award in 1973 for outstanding contribution to basketball from the Manitoba Basketball Coaches' Association.